But to me it seemed that the instruments were "detached" from each other when improvising, at least in "Part III" - the drummer is doing his thing, the pianist is doing his thing, without following any specific time signature. Could this be right, am I seeing it as freer than it actually is? What grindy said, you just don't have much of a dialogue with jazz yet. I like to think of that style of jazz as a conversation between instruments and they speak in colours and raw emotion instead of words or by the book songs..
Yeah. Thanks for the input. I guess listening to jazz will come more naturally as I listen more to jazz. 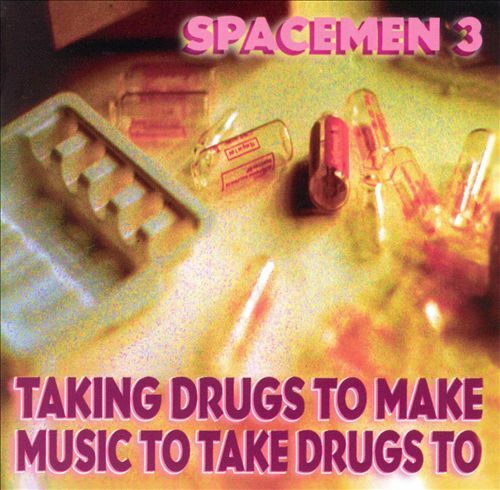 Spacemen 3 - Taking Drugs to Make Music to Take Drugs To. I'm a monstrous fan of Spiritualized's Ladies and Gentlemen... and the 3-disc edition is one of my all time favorite records, but having begun with J Spaceman's greatest-ever work, I never took the time to explore any of his other efforts. Tonight I'm remedying this by taking in Spacemen 3's catalog (1989-2003) chronologically. And I'm glad I did. I'm sure you'll get to it eventually, but I really adore this album of theirs. Neo-psychedelic space rock meets minimal drone music. This is going on immediately. This is one of the most overwhelming things I've ever heard. I don't really know what to even say about it. What, does this even have any kind of structure, or have they just dismissed the concept of time signatures? If you found that overwhelming I'd say you're not ready for Interstellar Space then. I found that an incredibly hard listen. 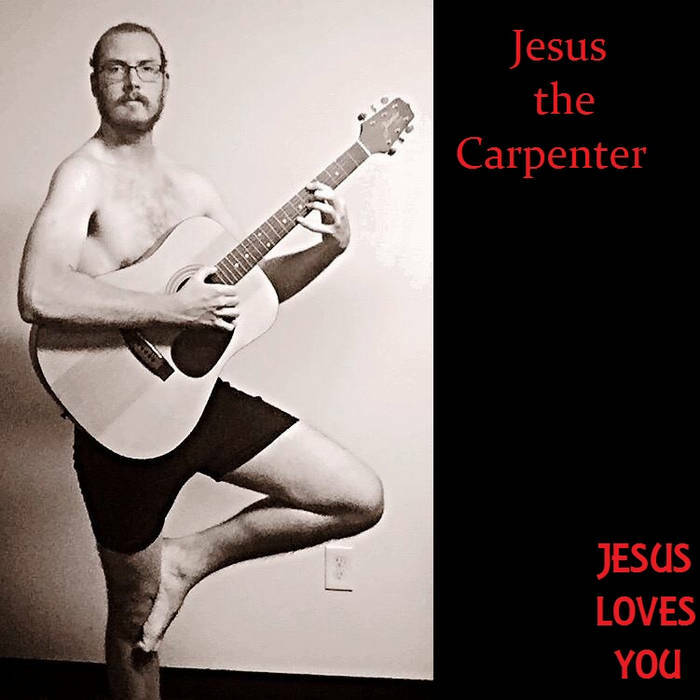 It's only the album of the year. Some reports claim that when people found out about this release, they left the room during the Superbowl and missed out on the more sportsier moments. Not one of them regretted their decision. Only those who have screamed for crow understand.